India has launched its third IT corridor in China that will facilitate partnerships between Indian and Chinese companies. National Association of Software and Services Companies (NASSCOM) entered into a partnership with China’s Xuzhou city from Jiangsu Province in China to develop the IT. The first two corridors had enabled cooperation in co-create mode in the emerging technologies such as AI, IoT and Analytics in the Chinese market. Prime Minister Narendra Modi has laid the foundation stone for the Kashi Vishwanath Corridor. The project envisions a massive makeover of the holy shrine and its surrounding areas. The proposed 50-feet corridor will directly connect Ganga’s Manikarnika and Lalita Ghat to the Kashi Vishwanath Jyotirlinga Temple, located on the left bank of the holy river Ganga. The Cabinet Committee on Economic Affairs (CCEA) has approved the acquisition of debt-laden Lanco’s 500 MW Teesta hydro-electric power project in Sikkim by state-owned National Hydroelectric Power Corporation (NHPC) for Rs 907 crore. Teesta Stage-Vl Hydro Electric Project is a Run of River (RoR) project to utilize the power potential of Teesta River Basin in a cascade manner. NHPC Limited was established on 7th November 1975. President Ram Nath Kovind presented the Nari Shakti awards, the highest civilian honour for women in India, on the occasion of International Women’s Day on 8th March. For the year 2018, 44 awards were presented. Nari Shakti Puraskar was also awarded to One Stop Centre of Lucknow and Tamil Nadu State Social Welfare and Nutritious Meal Department. One Stop Centres, established by the Ministry of Women and Child provide 24×7 integrated services to women affected by violence. Nari Shakti Awards, earlier known as Stree Shakti Awards was constituted by the government of India in the year 1991. Al Nagah III the bilateral joint exercise between India and Oman will be held from March 12 to March 25 at Jabel Al Akhdar Mountains in Oman to enhance interoperability in counterterrorist operations in semi-urban mountainous terrain. The 14-day exercise will see both the armies exchanging expertise and experience in tactics, weapon handling and firing. Al Nagah I was held at Muscat, Oman in January 2015 and Al Nagah II at Himachal Pradesh, India in March 2017. The bilingual correspondent with the BBC Priyanka Dubey has been named for the Chameli Devi Jain Award for an Outstanding Woman Journalist for the year 2018. The Chameli Devi Jain Award, named after the freedom fighter, Chameli Devi Jain, awards women journalists for their exceptional contribution to the cause of journalism upholding standards of excellence through a sustained body of work. Raghuram Rajan, former governor of RBI has been chosen for the ‘Yashwantrao Chavan National Award 2018’ by Yashwantrao Chavan Prathisthan for his contribution to economic development. 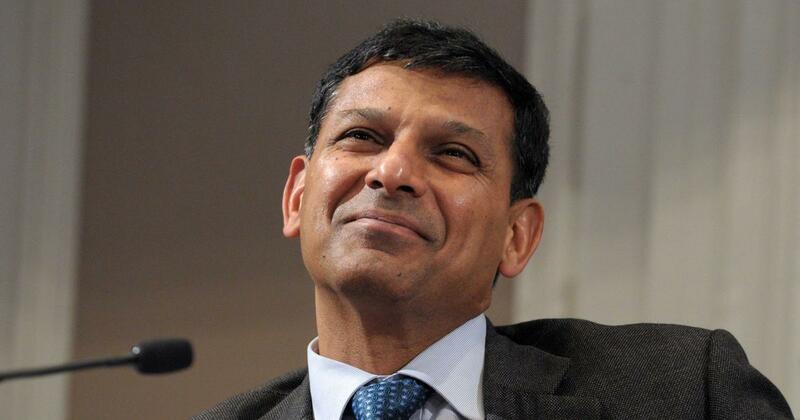 Raghuram Rajan had also served as the chief economist of IMF and had famously predicted the 2008 financial crisis in 2005. Yashwantrao Chavan was the first Chief Minister of State of Maharashtra and has also served as Deputy Prime Minister of India from 1979-1980. 1. On the bank of which of the following rivers, Kashi Vishwanath Jyotirlinga Temple is located? 2. When was National Hydroelectric Power Corporation (NHPC) established? 3. When was Nari Shakti Awards (Stree Shakti Awards) constituted? 5. When was the first edition of Al Nagah held? 6. Who has been awarded the the Chameli Devi Jain Award for an Outstanding Woman Journalist for the year 2018? 7. Yashwantrao Chavan who served as the Deputy Prime Minister of India from 1979-1980, was the first chief minister of which of the following states?